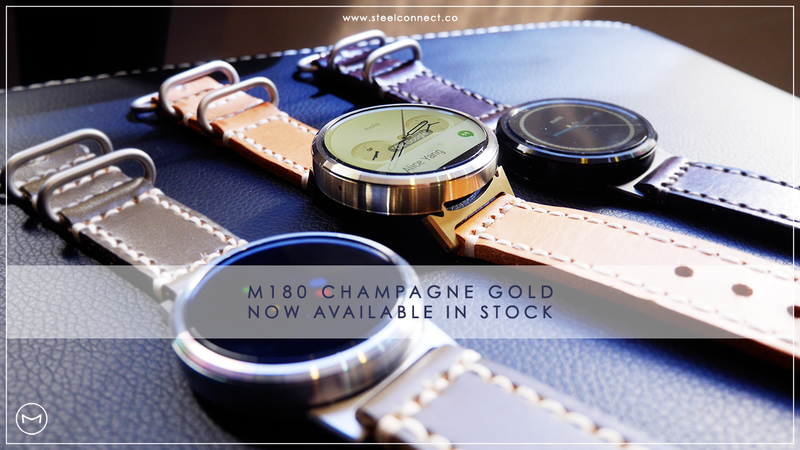 M180 Champagne Gold & Brushed is now available in stock. All M180 brushed backorder has been shipped today, while M180 black will be ready to ship by next week. 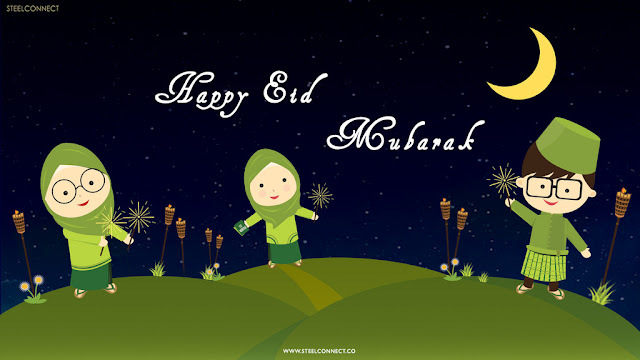 Thank you so much for your early support. Great News! We've updated the inventory for SteelConnect 2.0 in brushed, SteelConnect 1.0 Silver & black with ready stock. Please to inform that SteelConnect 1.0 will be the final batch and it will be discontinued after the stock last. We would like to thank you all for your support and interest towards SteelConnect 1.0. Do not worry as SteelConnect 2.0 will have continual stock until further notice.